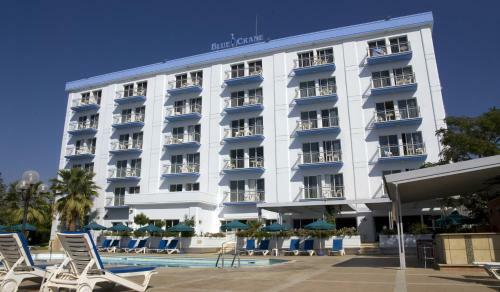 Blue Crane Hotel is located in the area of ancient Amathus, right on the waterfront. It features an outdoor pool, a restaurant, and offers free Wi-Fi. Guests of Blue Crane can enjoy a drink at the bar, relax on the grounds or go for long leisurely walks along Harmony Beach. 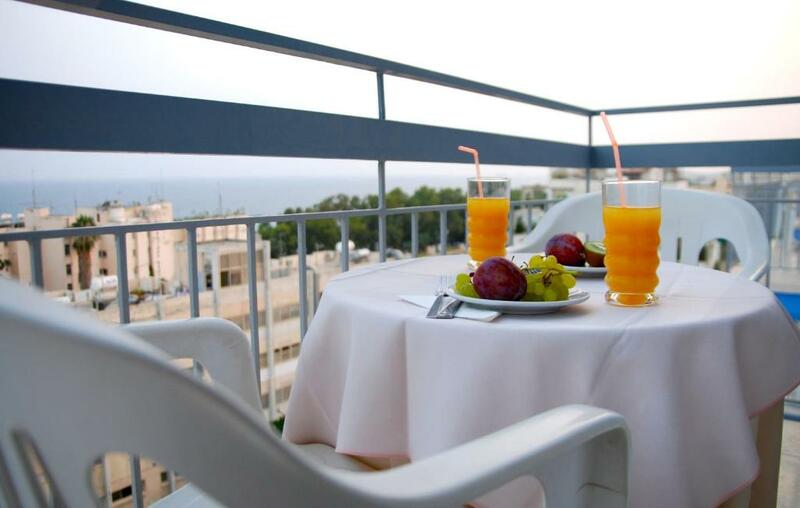 Hotel Blue Crane is situated less than 5 miles from the center of Limassol. It is within walking distance of several stores, restaurants, cafes, and night clubs. Larnaca Airport and Paphos Airport are both less than 37 miles away. When would you like to stay at Blue Crane Hotel Apts? Features a sea or mountain view. 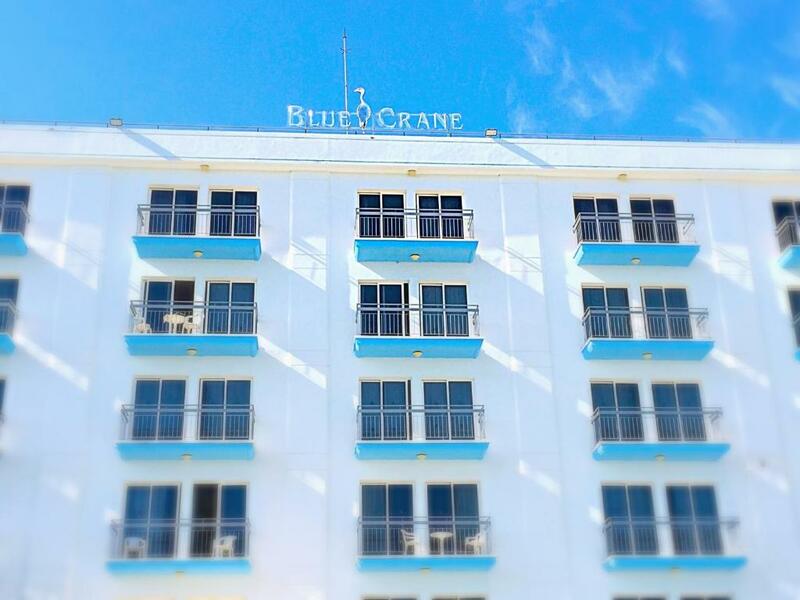 House Rules Blue Crane Hotel Apts takes special requests – add in the next step! Blue Crane Hotel Apts accepts these cards and reserves the right to temporarily hold an amount prior to arrival. The property and building not serviced! Bedroom mat was not properly cleaned and in the sitting area the climate control was out of order. 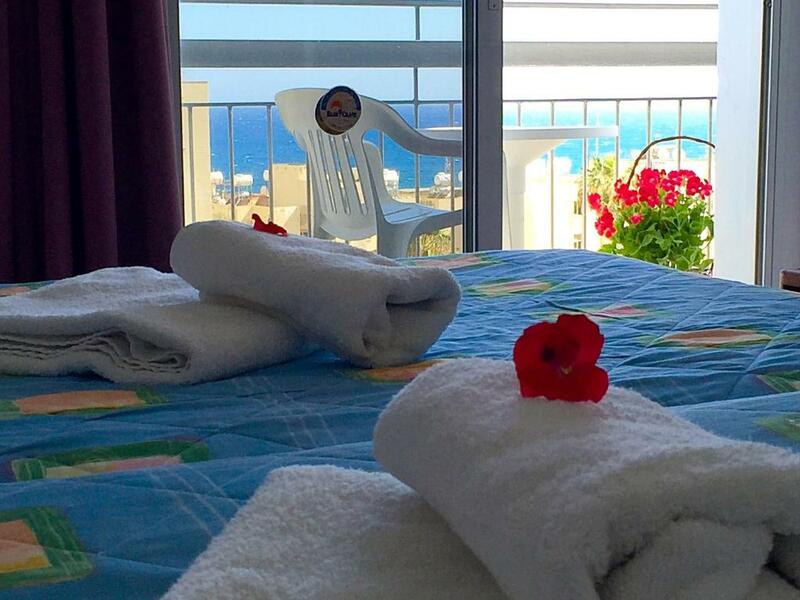 Located near the beach and easy access to center of town. Bathroom was clean. We were surprised to have the children asked to be quiet on the pool areas. It is a family hotel.